I first became aware of Night of the Demon when it was broadcast as part of a horror double-bill being shown on BBC2 during their summer horror season, in 1980. In fact the Radio Times devoted its front cover that first week to a beautiful painting of Peter Cushing in The Ghoul and the demon from Night of the Demon. Unfortunately, my parents deemed me too young to stay up and watch any of them; therefore, I had to resort to waiting for them to go to bed before I could sneak back downstairs to watch my first official horror film, The Beast with Five Fingers with Peter Lorre. Alas, although Night of the Demon was one of the earlier screened films, my dad was watching Match of the Day, hence I missed it. Damn that bloody football! We then switch to a frightened Professor Harrington (Dehhan) driving recklessly through a winter’s night to Lufford Hall to beseech Julian Karswell (MacGinnis) to call off the curse he’s laid against him. Unfortunately for Harrington it’s too late and he’s soon the first victim of the Night of the Demon. 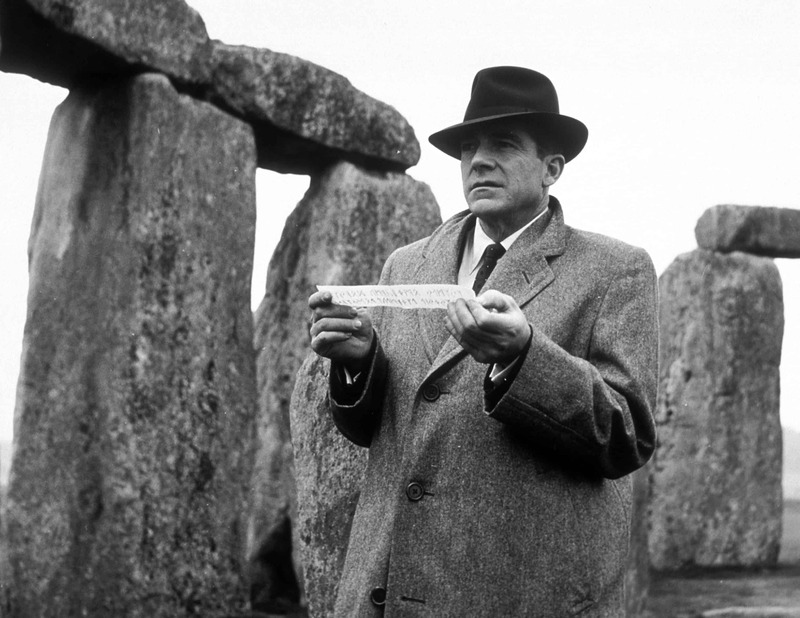 American Dr John Holden (Dana Andrews, on top form) arrives in the UK to attend a conference on psychic phenomena, as a debunker of myths and superstition, at the invitation of Professor Harrington. Shocked when he hears the news of the professor’s untimely passing, Holden quickly joins forces with Harrington’s niece, Joanna (Cummings), to try and find out what is really happening in relation to Harrington’s latest investigation into Karswell and his supposed Devil cult. After a disturbing encounter with our friendly neighbourhood Satanist, in the British library, Holden finds himself on the sticky end of another curse, and has to spend the rest of the film trying to find a way to stop it before his allotted time runs out. I really don’t want to say any more about the plot of Night of the Demon, just in case readers haven’t yet seen it, or indeed read the short story, Casting the Runes, by M.R. James, that it’s based on. Suffice to say you’re in for a treat if you haven’t seen it yet. The performances are all wonderful, although the stand-out for me is Niall MacGinnis’s performance as Karswell, the powerful, but also vulnerable, black magician who is in a constant state of fear, knowing that his life-style depends on his control of the dark forces that he employs to extort money from his rich acolytes. But he knows he’s only just keeping those forces in check, and he’s walking a tightrope of terror every day that he manages to stay one step ahead of the demons that he forces to do his bidding. Peggy Cummins is also great in a strong female role that sees Ms Harrington very much the driving force for unfolding events in the second half of the movie. And, if it wasn’t for her suspicions of occult misdoings and worried badgering, Holden would have been a lot more in the dark than he eventually ends up being. The film is well shot, with some great special effects, (at least for the time period), and the music, by Clifton Parker, is robustly disturbing and really underpins the visuals nicely. So, are there any negatives, I hear you ask? Well, not anything of any real significance. However, there has been much criticism of the fire demon itself over the years, with critics saying that it should never have been shown, and, although I kind of agree that it would have been creepier without the demon puppet, I have to say that I quite like it, at least the shots of its face, from the front. Longer shots, showing the whole thing, aren’t so effective. The only other minor criticism I could make is of the sequence in the airport, which seems a bit soft in focus and quite grainy, as if from an inferior source. But I’m really nit-picking there! 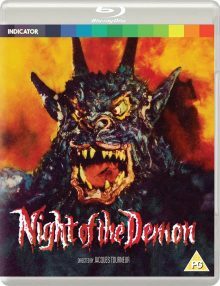 Digitally restored by the BFI National Archive, the original full-length version of Night of the Demon that I watched is just one of four (yes, four!) versions in this wonderful boxed set from the awesome Powerhouse Entertainment. You also get the choice of two different frame ratios, namely: 1.75:1 and 1.66:1. I plumped for the latter. Highly recommended! 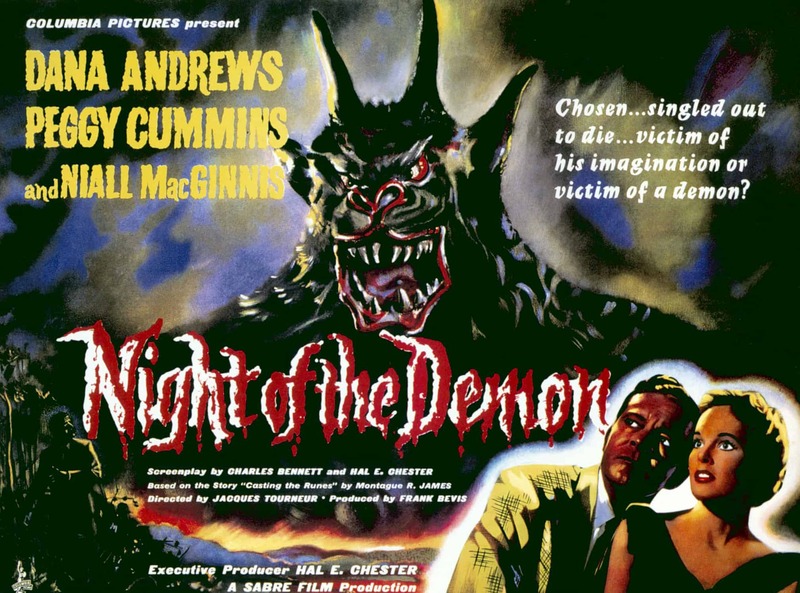 Four versions of the film including the UK Theatrical cut of Night of the Demon and the US theatrical cut of Curse of the Demon, the name of the film used in the States. Speak of the Devil (20 mins) – a making of featurette on the film with talking heads representations from the likes of writer Jonathan Rigby and Al Chester, the film’s producer. This explains the original M.R. James story’s origins and reveals much about the production from behind the scenes. Essential stuff. Cloven in two (23 mins) – an interesting mini documentary comparing the two cuts of the film and comparing them in meticulous detail. It’s fascinating to see what was got rid of for the American market. Most cuts were made during the first half of the film. Chris Frayling: The Devils in the Detail (36 mins) – the writer shares his appreciation for the film; he likes its integrity. Chris Fujiwara: Horrors Unseen (27 mins) – Chris talks about Tourneur quite a bit, especially the director’s early career. Kim Newman: Sinister Signs (20 mins) – Gives a broad overview and touches on Tourneur’s early career and says that Dana Andrews was past his prime when he made the picture. Ramsey Campbell: Under the Spell (18 mins) – Talks about his own relationship with the story and the film over the years. Scott MacQueen: The Devil gets his due (23 mins) – Talks about the history of double-bill screenings at cinemas. 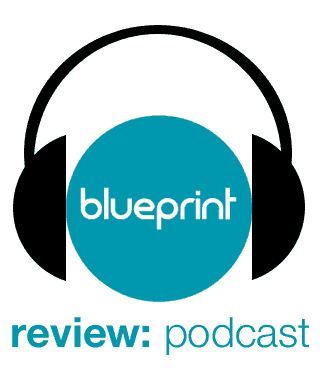 Roger Clarke: The Truth of Alchemy (22 mins) – Talks about M.R. James’ time in Cambridge as a lecturer. Interestingly he also reveals M.R. James true inspiration for the character of Karswell, namely an Oscar Browning, a rival at the University. The infamous Alistair Crowley would have been too young at the time the story was written. David Huckvale: The Devil’s Music (11 mins) – The music expert talks about the composer of the film’s music and analyses the score. Scott MacQueen: A Note of Fear (10 mins) – Scott also discusses the film’s music, and has a great Night of the Demon bust sitting on his piano! 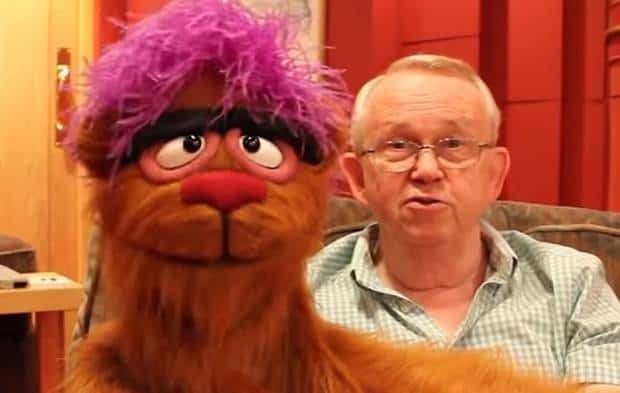 Interview with Al Chester from the Festival of Fantastic Films, in 1996 – (50 mins approx.) Al goes on a bit and the interviewer doesn’t really direct proceedings so Chester goes off on way too many tangents. However, there are some really interesting reveals here; including Chester saying that Tourneur was a drunk too, not just Andrews! 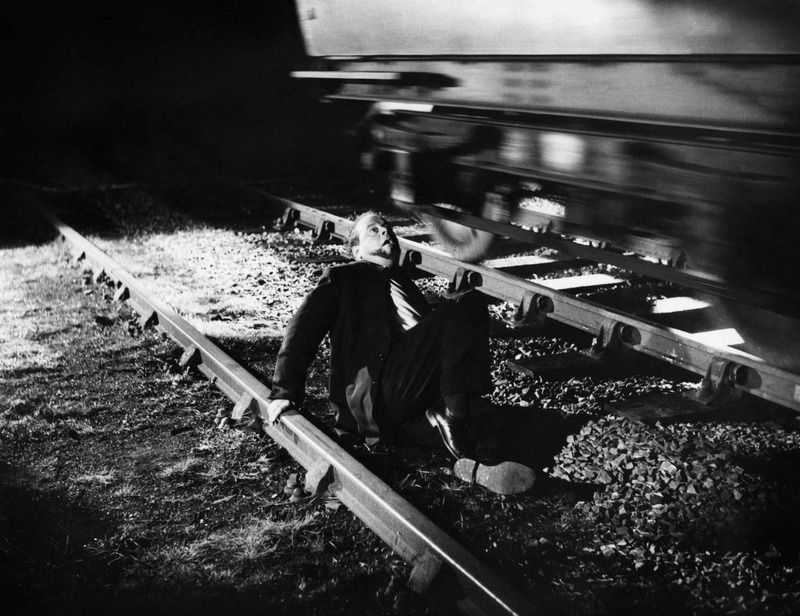 Apparently, one of the most quoted lines in the film, the last one on the train station platform, was a fluffed line that they left in! Interview with Dana Andrews (9.5 mins) – Dana makes it clear that he thought the inclusion of a physical demon was a big mistake and that he thought Al Chester was a schmuck! Casting the Runes, as read by actor Michael Horden, in 1984. (53 mins). Really good telling of the famous ghost story, as you’d expect from my favourite Gandalf! Escape: ‘Casting the Runes’ – a radio adaptation from November 1947 (30 mins) – An interesting adaptation of the classic ghost story. Super 8 version of the film (7 mins) – This is silent with some subtitles – it’s still pretty cool though. Trailer (2.20 mins) – Under the title ‘Curse of the Demon’; it kind of spoils the ending! Image gallery – 67 stills and posters from the film, including a really excellent Spanish version, La Noche del Demonio.